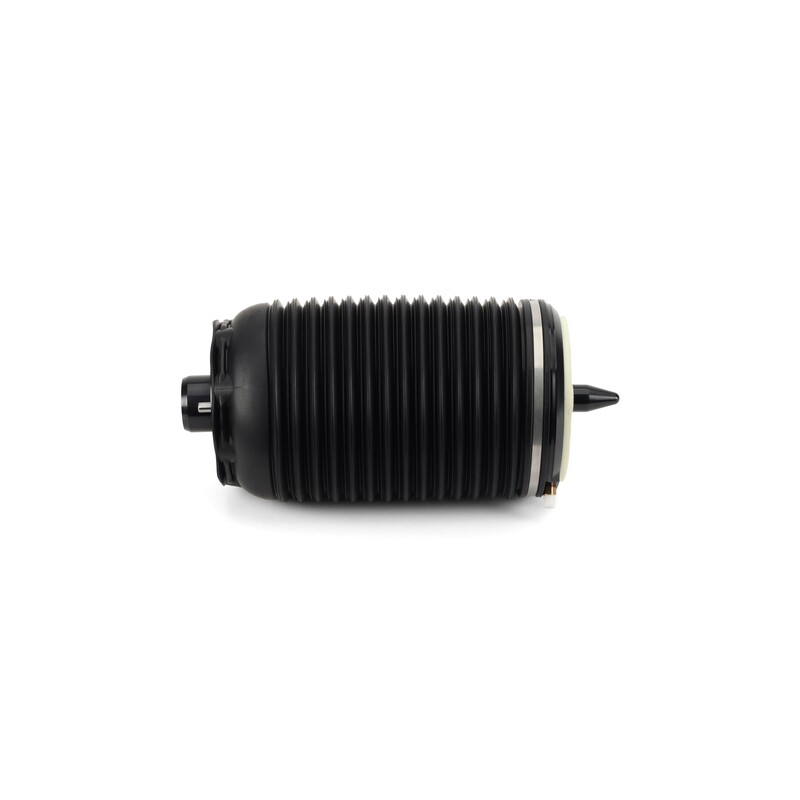 Arnott's aftermarket air spring A-3294 fits the Rear Left side of the C7 Chassis 2012-2018 Audi A6/A6 Quattro, 2013-2018 S6 & S7 and 2014-2018 RS7 models with air suspension, featuring a ContiTech OE-quality air sleeve, CNC-machined aluminum top and piston, heavy-duty crimping rings and protective dust cover. 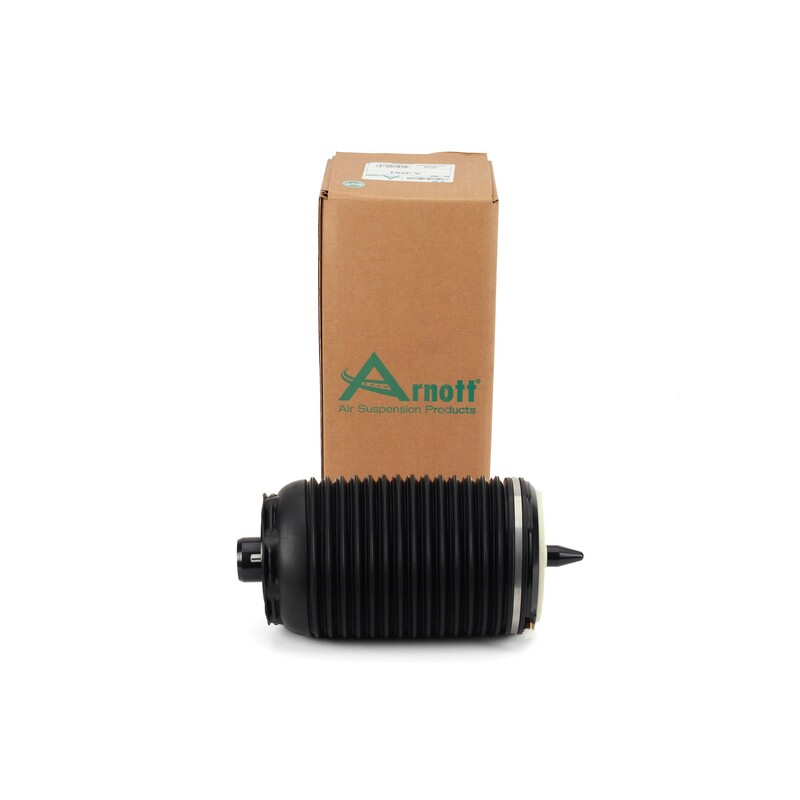 The Arnott aftermarket Audi air springs are designed, assembled and tested in the U.S. and are backed by Arnott’s industry-leading warranty. 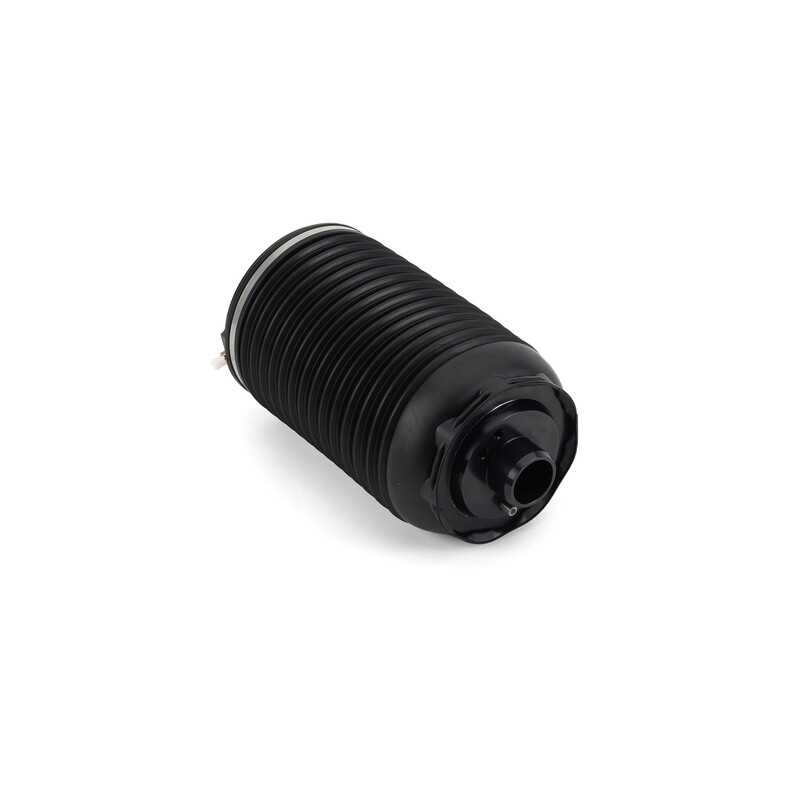 Note: Arnott recommends replacing these springs in pairs. 7.00" x 7.00" x 13.50"
Arnott LLC® offers a Limited Lifetime Warranty for United States and Canada on Arnott branded Air Springs, Air Struts, Compressors, Coil Spring Conversion Kits and Arnott branded Adjustable Motorcycle Suspension Kits. 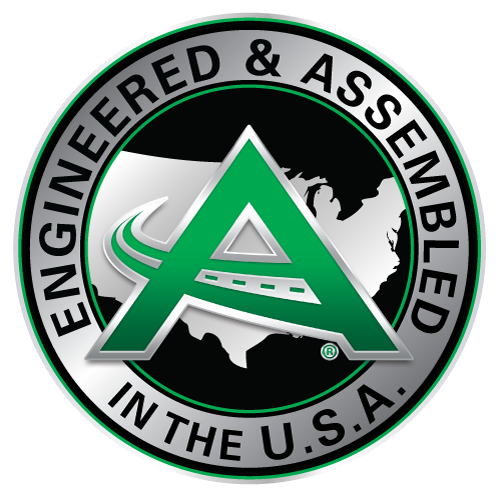 Orders for Arnott branded products outside of the United States and Canada (i.e., the European Union, Mexico, and the rest of the world) come with a Limited Two-Year Warranty. 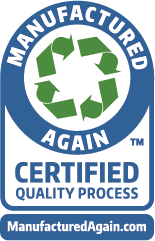 Arnott offers a 30-Day Money Back Guarantee and a 90-Day Return Policy on unused and uninstalled products. 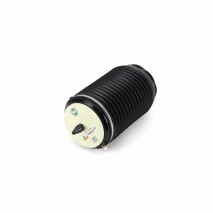 Arnott offers a 30-Day Warranty on parts used in commercial vehicles. Improper use or installation is not a manufacturer's defect and is not covered by the warranty. The Arnott Warranty is non-transferable.